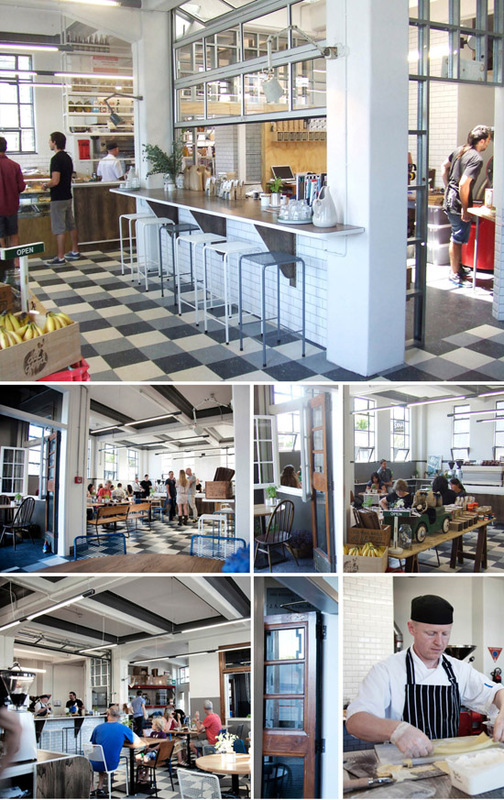 Little Nuffield is a super cute cafe in Newmarket Auckland and a finalist in NZ's Best 0f 2012 Awards. A shoe box size space (20 m2) and a minimalist makeover budget (around $30K) seems like money very well spent to me. You can read more about it on Material Creative, an emerging design practice gaining recognition for their interiors. Pics via Material Creative. New Zealand indie coffee brand with a loyal following, KoKaKo, has opened a good looking new cafe in a somewhat forgotten/dodgey spot on Great North Road. 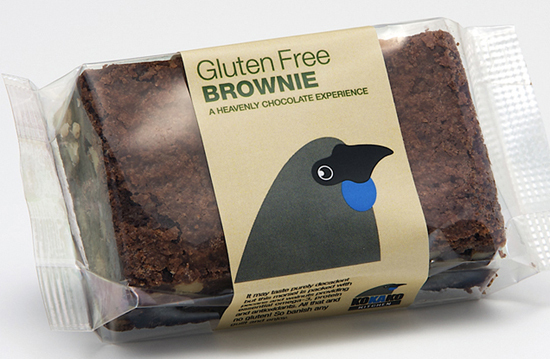 A brand that takes the road less travelled, from all accounts the locals are loving it. Serving up really good coffee, food and service in a great looking space, why wouldn't they be voting with their feet?! If you're living in, or lurking about, Auckland then head to 537 Great North Road Grey Lynn. 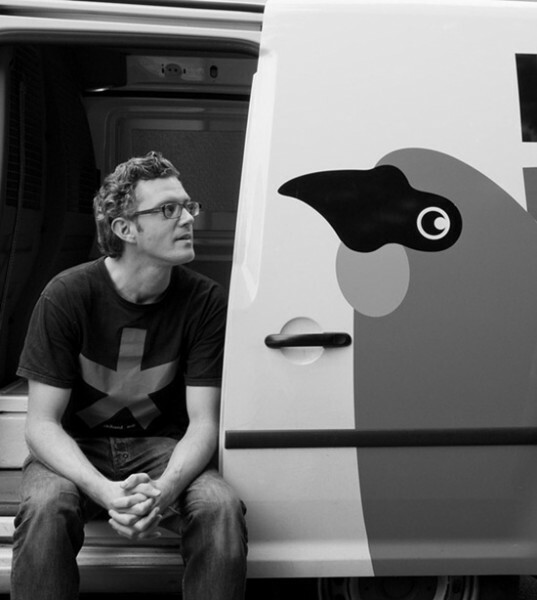 My mate Murphy is the man behind the Kiwi coffee brand, KoKaKo. He sent me pics of the new pop up cafe he and his crew put together in 24 hours (and its taken me about 24 days to remember he sent them to me - soz about that). 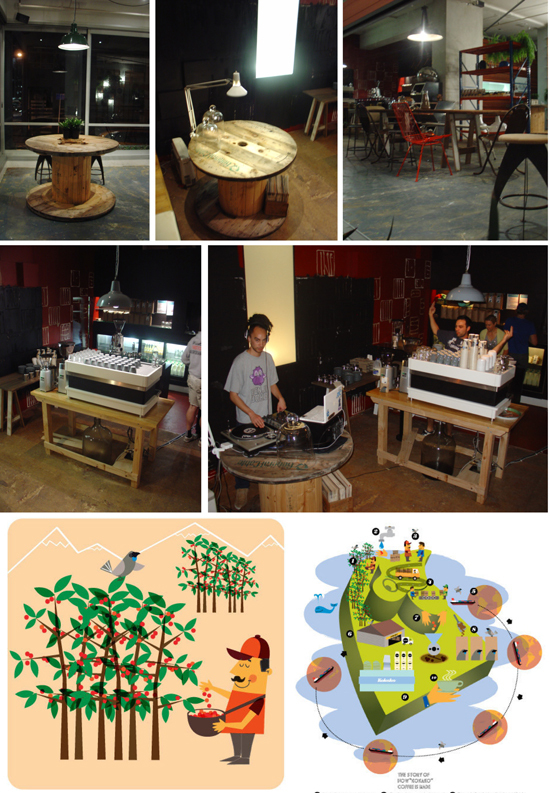 He's also put together some limited edition Tee's and a print that tells the KoKaKo coffee bean story. They're fun. Illustrated by Stephen Richardson, you can buy them through Parinto (free shipping anywhere around the globe). 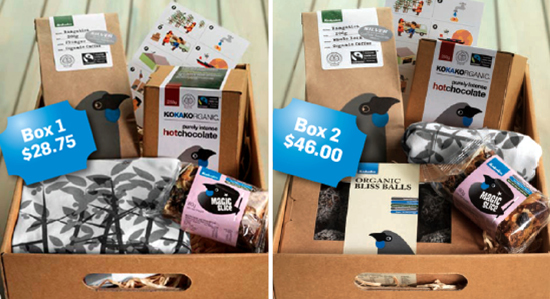 If you're in downtown Auckland then pop into this new pop up... find KokaKo on the corner of Wolfe & Federal Streets. Note @ August 2010: Since listing this story in March, Mike has sold the Parnell Rd cafe. He has a new pop up espresso bar in downtown Auckland and continues to roast up a storm on the bean scene.